Muslim Parenting: Do You Have an Anxious Child? Anxiety can develop in different ways and for different situations. 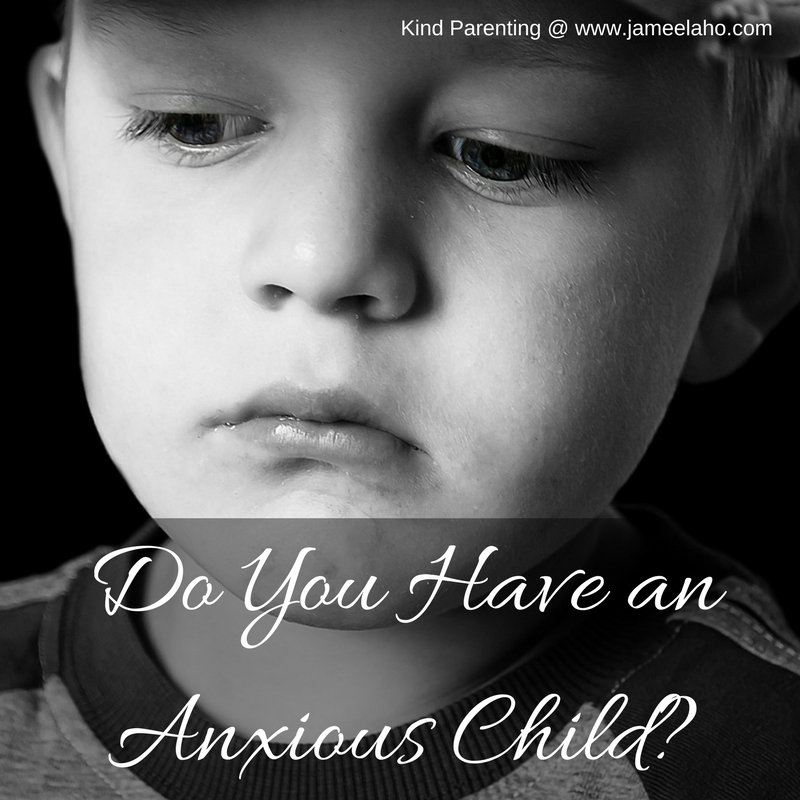 As with everything, a little anxiety in children is alright but too much and it can be debilitating where children cannot or are afraid to do anything out of fear. How does anxiety develop in children? Well, it could be in the way that you parent your child. 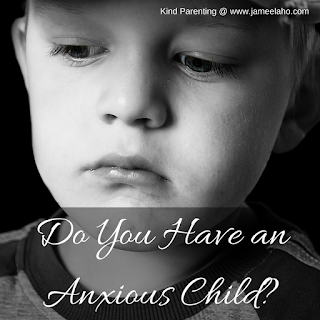 If you have an anxious child then first look at how you parent him. Research into parenting have found that are three ways, among others, that can contribute to the development of anxiety in children. To accept your child as he is, you need to have warmth and be responsive to your child. You have to be there for him emotionally as well as in the way that you behave with him. If your child doesn’t receive this but instead receives criticisms or an indifferent response from you all the time then he’s more likely to be anxious with you. If you want to have a warm relationship with your child then you need to be warmly responsive and accepting to his needs and moods. Listen to what he wants and respond with kindness and love. The more control you wield over your child then the more likely that your child will be anxious in doing things on his own. This is because your child will have become dependent on you to direct his behavior so that when left to himself, he wouldn’t know what to do. He would not have experienced autonomy before. This is why children of overly strict parents can go wild when they are by themselves. They lack self-control. You need to find the balance between having enough rules to guide your child’s behavior and allowing him autonomy to develop self-control. Children learn from their parents. If your child sees that you cannot solve your problems in effective ways, he will not be able to learn appropriate coping strategies to handle stressful and difficult situations. His anxiety will increase. It is so important to model patience. To help your child, you need to be the one with patience first – patience with your child and patience with trying situations. This is how your child will learn to be patient and be less anxious at whatever Allah tests them with. Next, you’d need to have effective problem solving strategies.